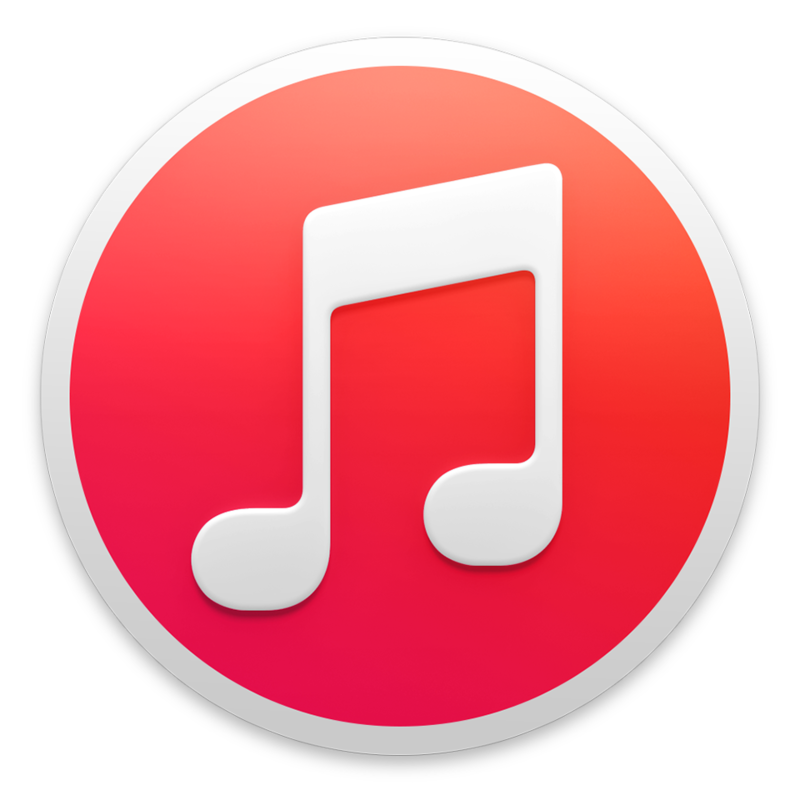 Today on the show, after talking about last week’s Total Eclipse of the Sun, we get back on topic and introduce a new segment called Recommendation Corner. 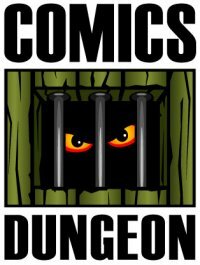 Today on Recommendation Corner, we discuss comics that teach you, or that use extensively, math. Add it all up, and we have some great recommendations for some math-centric comics. Afterwards, we talk about how to deal with internet trolls. 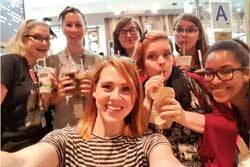 Comics can be a great medium for addressing social issues and inspiring change for the greater good, but how can we, as a lone individual reading comics, help the cause and tamp down the blatant misogyny and toxic masculinity of comicbook fans hiding behind the anonymity of the internet? 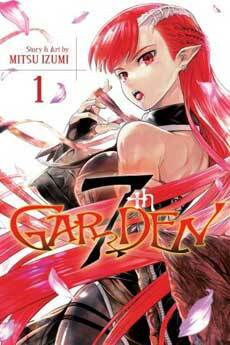 On this week’s edition of Book Report, Chris reviews 7th Garden by Mitsu Izumi. 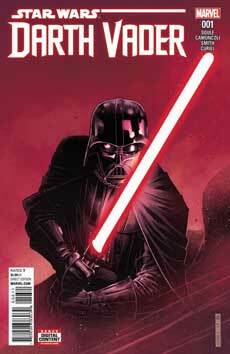 Cole reviews Darth Vader: Dark Lord of the Sith #1: The Chosen One by Charles Soule. 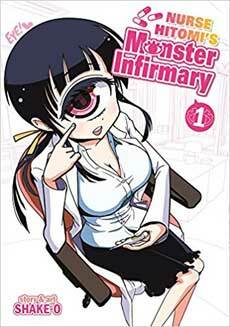 And finally, Nicole reviews Nurse Hitomi’s Monster Infirmary by Shake-O. Tagged 7th garden, darth vader the chosen one, make mine marvel, make mine milkshake, mitsu izumi, nurse hitomi’s monster infirmary, recommendation corner, Star wars. Bookmark the permalink.